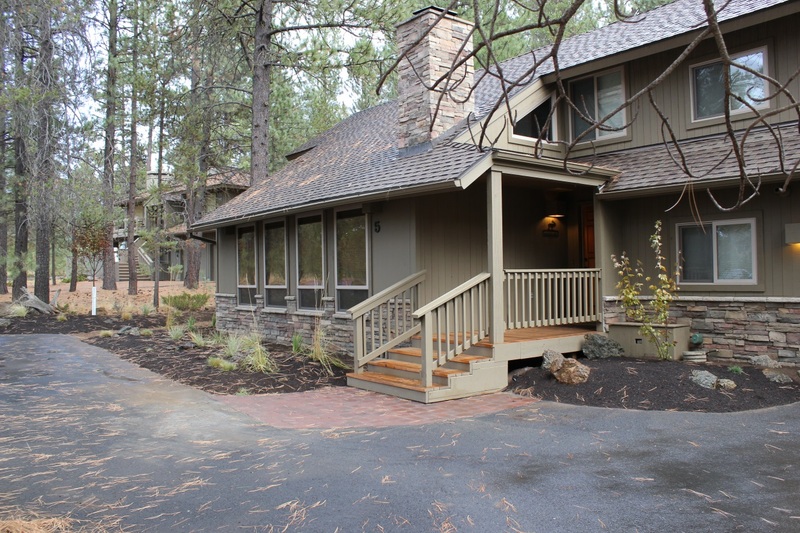 Ron Webb Remodeling provides our Bend, Oregon clients with outstanding General Contracting services. We specialize in room additions, home remodeling, small commercial projects, and more. Ron Webb Remodeling has become Central, OR’s top General Contractor in the industry. Our staff looks forward to serving you. Please don’t hesitate to contact us at 541.788.2131.